Near or far, our lives are so much richer with good friends that make us laugh, that listen and comfort us in need, and just make things more fun than if we were on our own. When we get stuck into our daily lives, we may forget to tell those special people just how much they mean to us. However, on July 30th, it’s a great time to stop and let them know that their friendship means the world to us. That’s because this day is International Friendship Day. To help you out, we’ve put together a little gift guide of beautiful flower arrangements and gifts that can represent your friendship on this special day. 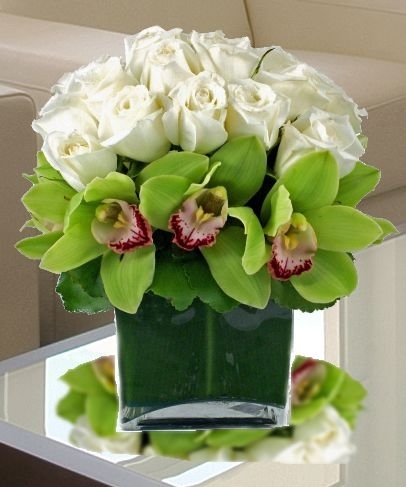 White Roses & Orchids is a small, yet sophisticated, flower arrangement of white garden roses and green cymbidium orchids. The Countryside Garden Cube has sunflowers, gerbera daisies, garden roses and fragrant stock in a glass cube vase. 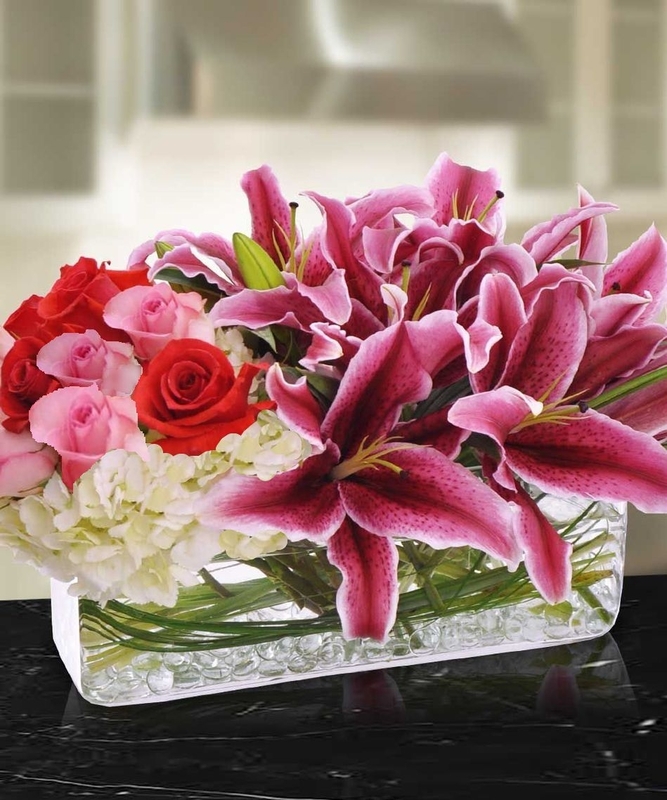 Fire and Ice is a dramatic flower arrangement of stargazer lilies, red roses, and fresh-cut hydrangea in a rectangular vase. 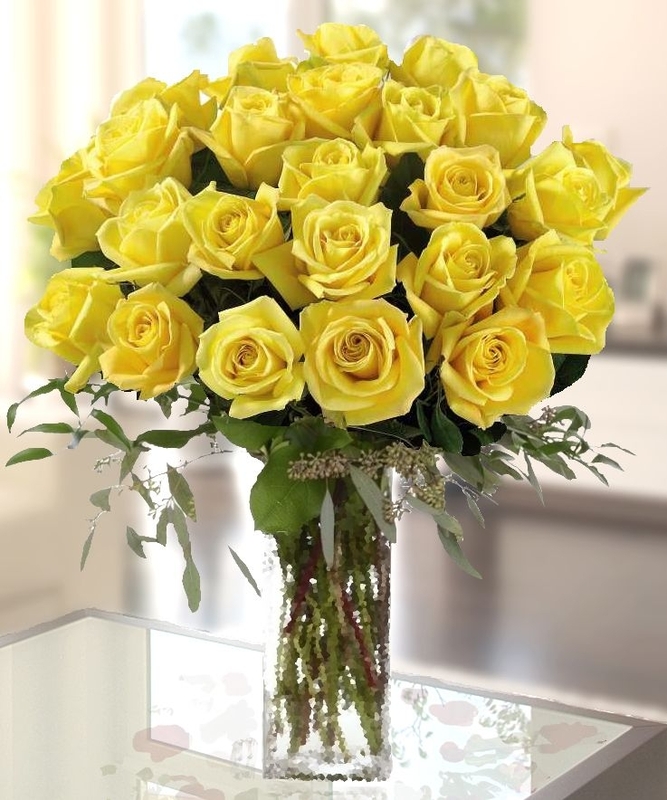 The color of friendship is yellow so why not give Grand Skyline Yellow Roses to send that special message? We include a vase that overflows with long-stem yellow roses and greenery accents. 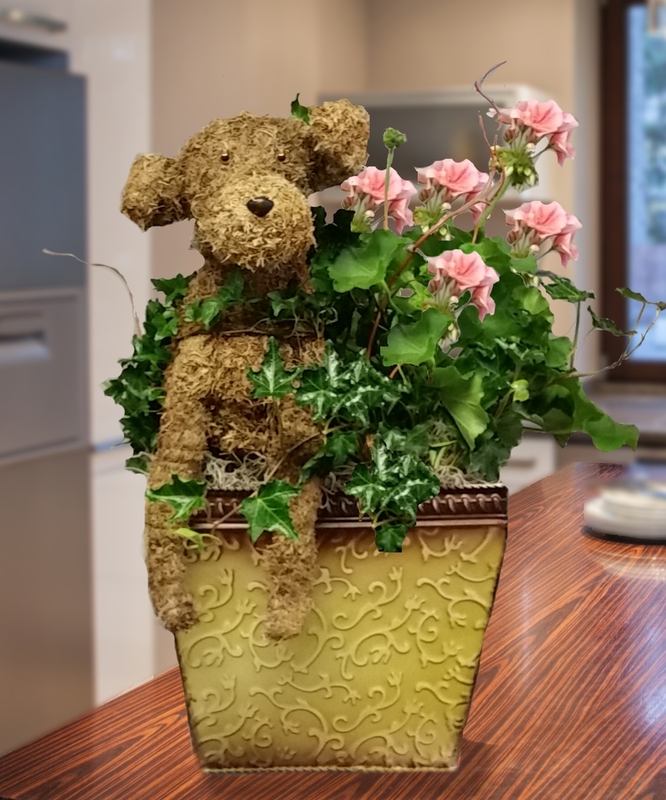 For something truly unique, send the Puppy Dog Ivy Topiary Flowering Garden that has an ivy topiary in the shape of a dog along with a combination ofBottom of Form green and seasonal blooming plants. Don’t forget that you can add on other gifts, such as chocolate truffles, Mylar special occasion balloons, Seda-France scented candles and hand-written greeting cards. 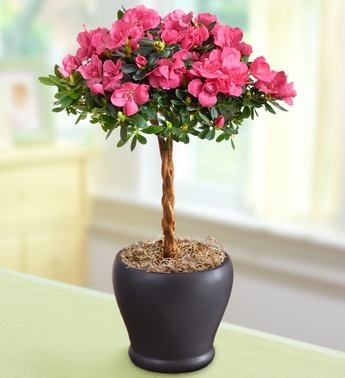 The Pink Azalea Topiary offers a stunning display in a decorator container. It can be transplanted into a garden to enjoy for years to come as a reminder of your friendship. 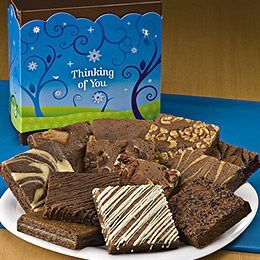 Send something yummy like a dozen “Thinking of You” Brownies that come wrapped in a box. 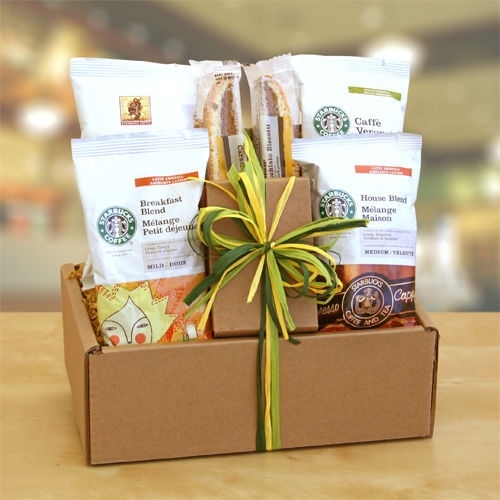 If you can’t be there to have coffee together, the next best thing is to send a Starbucks Sampler with the coffee brand’s Breakfast blend, a House Blend, Caffe Verona® or Sumatra and a sweet bite of biscotti. While all of these options may not be available for international delivery, we will do our best to accommodate your preferences and provide something beautiful for your international friends through our network of florist partners. 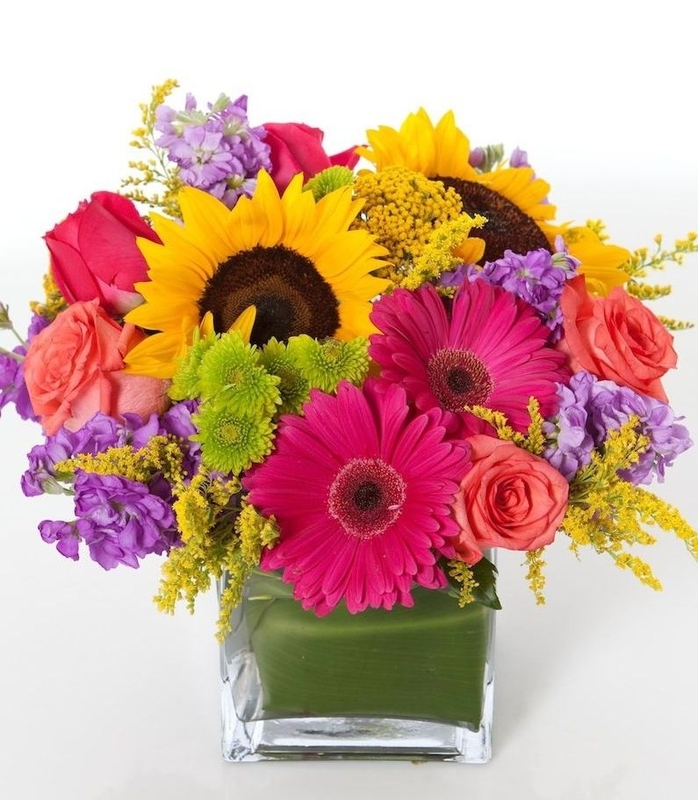 Come on by any of our Atlanta flower shops and place your order for International Friendship Day.